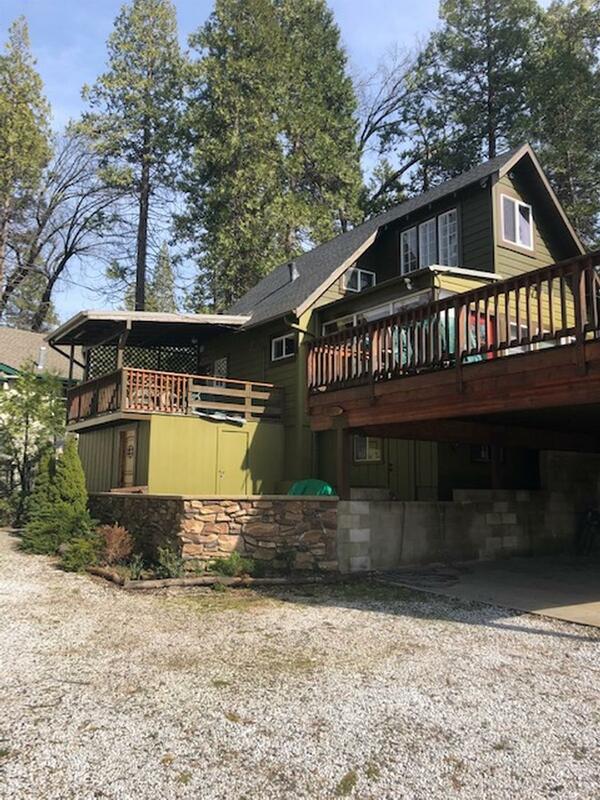 Wonderful retreat cabin in Bass Lake! This charming 2 bedroom, 1 1/2 bath home has beautiful lake views! Aren't you ready to have a vacation destination or use it for a great vacation rental! 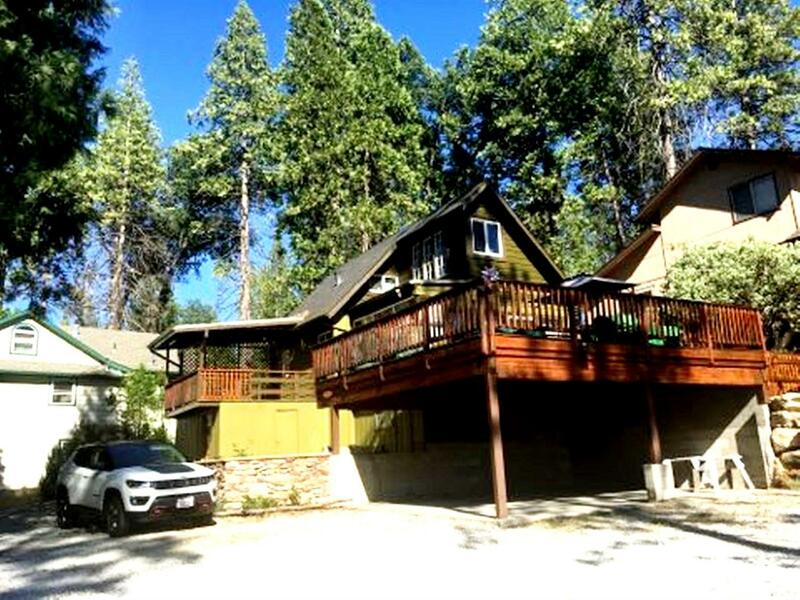 Located on a large corner lot and just a short walk to the beach front, this home has 2 large decks that are perfect for outdoor barbecues, watching sunsets or enjoying the lake views! The interior of this cabin has lots of quaint and unique features! The exterior was newly painted in June 2018. 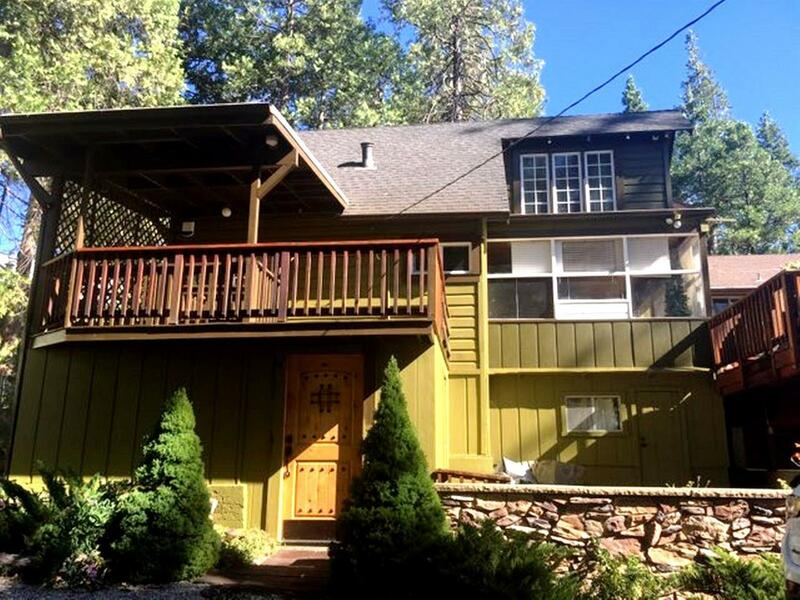 If Bass Lake's water sports aren't enough outdoor fun, Yosemite National Park is just 20 minutes away and the convenience of Oakhurst is just 10 minutes. Great price, great location and it is a wonderful investment opportunity too!